We all ladies, do daily chores at home. The results of this can be seen easily on our hands. Skin of our hands becomes more dry and rough. You can see easily the skin of your hands looks older than your face. Soft and smooth hands increases your confidence and you feel great with your hands. But it is also a fact as we take care of our face, hair and skin, like we don’t take care of our hands. So I will tell you some of the easy and useful tips to have beautiful and soft hand at home naturally. 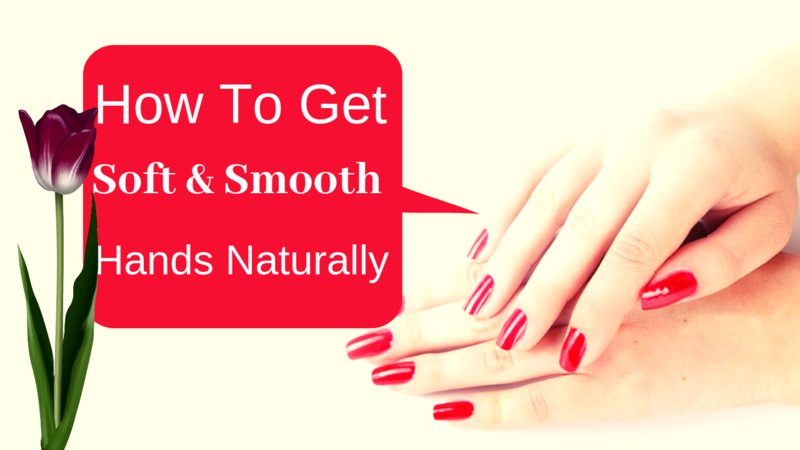 With these simple home remedies you can make hands soft and smooth easily. Read also How to Get Rid of Chapped and Dry Lips Naturally. This is the simple and easy home remedy, which gives you faster results too. All you need olive oil and sugar. 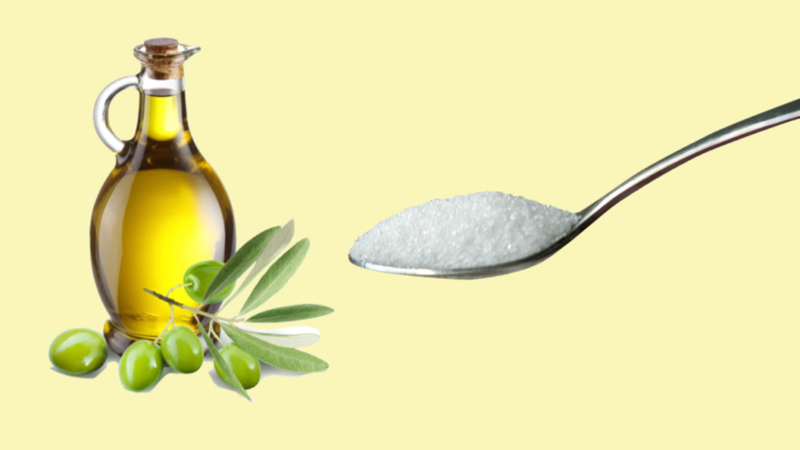 Olive oil has the ability to save your skin from environmental damage. When applied daily it makes your skin extra soft and smooth. Read more 5 Homemade Honey Face Masks for Wrinkles and Aging. Being a natural humectants, glycerin locks the moisture to your hands. It can be applied directly or you can make a simple remedy with lemon and rose water to get soft and smooth hands naturally. Read more DIY Shikakai Hair Mask for Hair Fall, Dandruff and Split Ends. This is the best remedy which has 100% effective results. 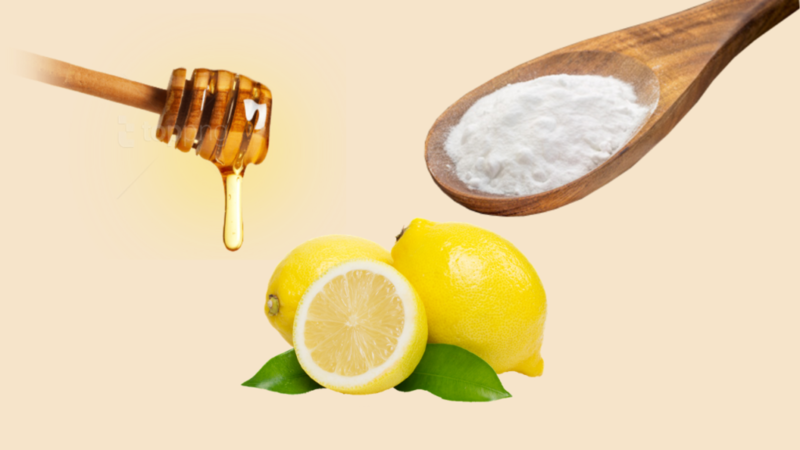 You need lemon, baking soda and honey to make this effective remedy. 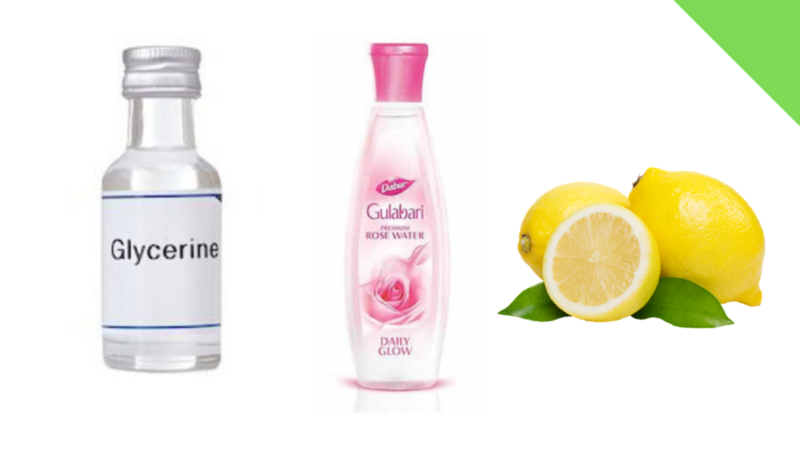 Lemon lightens dark spots and Baking soda is the best natural skin exfoliator. When you mix them in an appropriate quantity it become all time best remedy for a softer and smoother hands. Read more Homemade Face pack For Dry Skin in Winter. You should have a habit of wearing gloves in winter. Cold weather can make your hands dry and cracked. Drink plenty of water to stay hydrated. Having 8 glass of water daily, will not let your hand’s skin dry. Make sure your soap is not so hard on your hands. You can use soaps with Vitamin E and Jajoba oil to get rid of dry hands. You can use sunscreen also to protect your hands from harmful sun rays. Read also Beauty Tips for Glowing Face at Home. Hope you like the information shared with you. If you have any suggestion or query please write me in the comment box. Check my YouTube channel “Beautiful You” also to know more skin care and beauty tips.